Worried about keeping up your locavore habits this winter? Glean some expert advice on eating local, and healthy, in Canada through the cold and desolate months. Including local produce in your diet throughout the summer, spring and fall months is fairly simple. A routine trip to your local farmers’ market or quick stop at a grocery store leads you to a variety of locally grown fruits and vegetables packed with flavour. Despite the cold, dark days of Canadian winters, there are a variety of locally produced vegetables available to us all season long. Whether you prefer to take advantage of the long shelf life of produce sourced from cold storage, or enjoy the crisp freshness of those grown indoors, include these vegetables in your diet this winter to eat local and improve your health. Best known for their vibrant colour, beets have a smooth texture and are ideal roasted as a side dish or in salads with vinaigrette. Including these red and yellow bulbs in your winter meals will not only add visual appeal to an otherwise dull dish, but can help support your liver and cardiovascular health. Betaine, the compound in beets responsible for their colour, is used by the liver to help rid your body of toxins and may also help protect against heart disease due to its potential antioxidant and inflammatory properties. 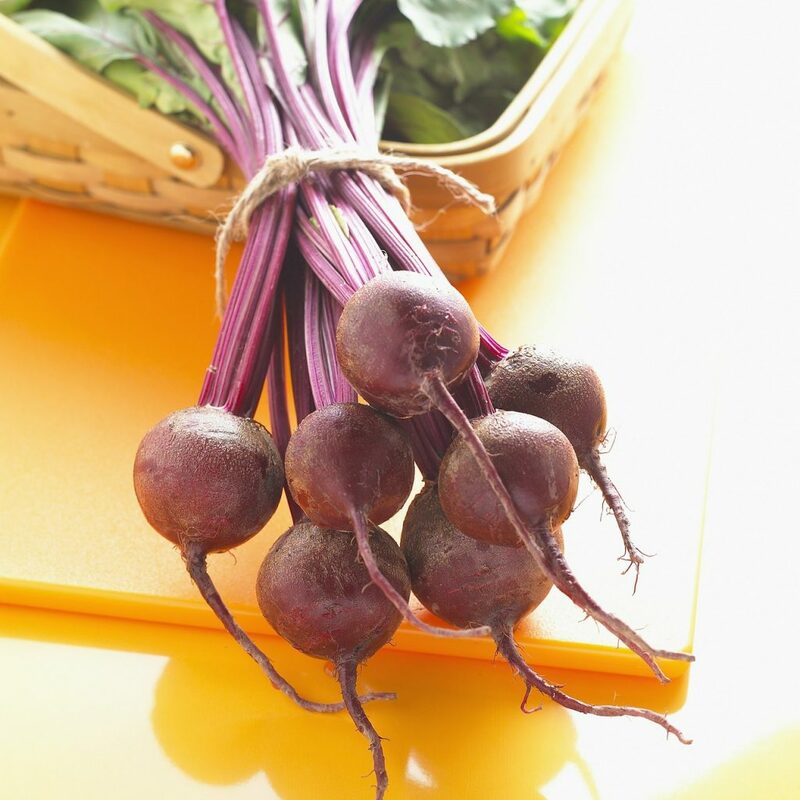 Beets are also a source of potassium, a mineral that can help lower blood pressure. The high carotenoid content in both carrots and butternut squash not only give these vegetables their bright orange hue, but also contributes powerful antioxidant properties. Antioxidants help protect your cells from damage from harmful chemicals called free-radicals, and may help prevent some cancers and chronic disease. 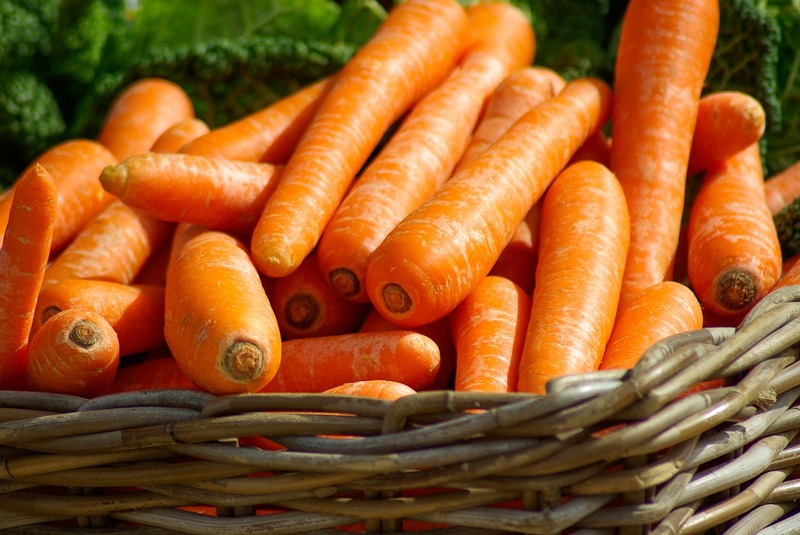 Carrots and butternut squash are specifically high in two carotenoids, apha- and beta-carotene, which our bodies use to make vitamin A. Vitamin A, a fat-soluble vitamin that is essential for skin and eye health, is also known to support the immune system. Enjoy these orange veggies as a side dish or add them to winter soups and casseroles. Cabbage has an ill-earned reputation. Known for its less-than-sweet scent, its thick, heavy leaves can add a much-needed crunchy texture to winter dishes. 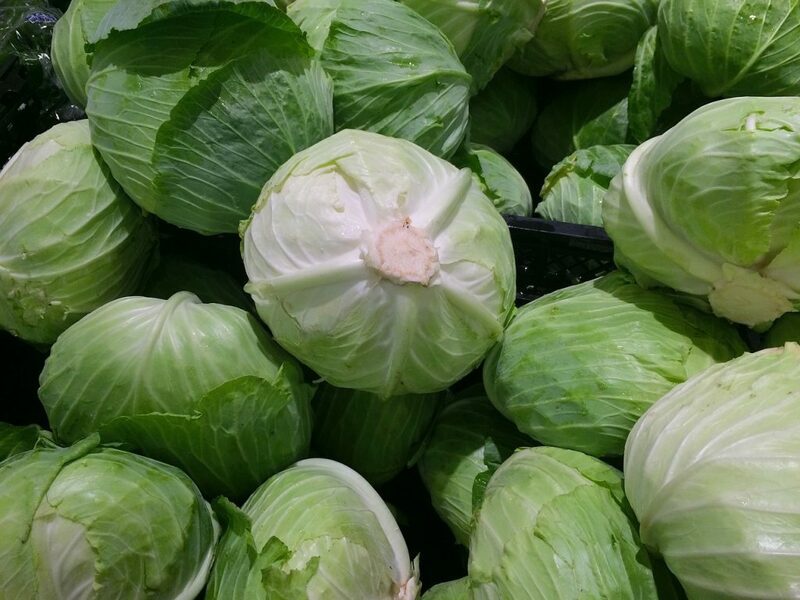 Nutritionally, cabbage is a source of vitamin C, a water-soluble vitamin known to help support your immune system against infections, an essential through cold and flu season. Vitamin C also acts as an antioxidant, giving it a role in disease prevention. Include cabbage shredded as a crunchy addition to salads or stir fry, or have it steamed as a side dish. You won’t regret it. Unlike most produce in the grocery store, mushrooms are harvested daily across Canada, even in the winter months. An excellent source of B vitamins, niacin and riboflavin, mushrooms help your body create energy from fat, protein and carbohydrates in food, which is crucial to help get us through these long winter days. 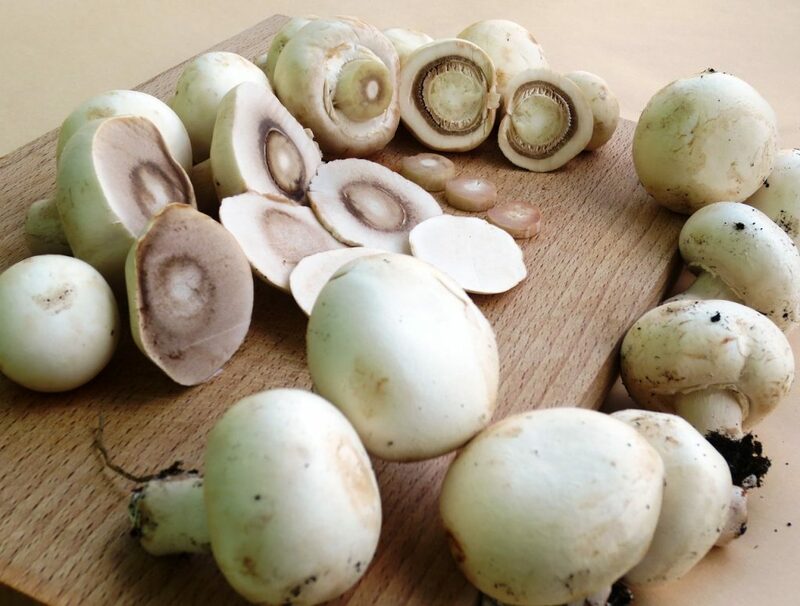 Mushrooms are also a source of selenium, a mineral that helps to keep your immune system and thyroid working well. Mushrooms have a mild flavour and pair well with most dishes. 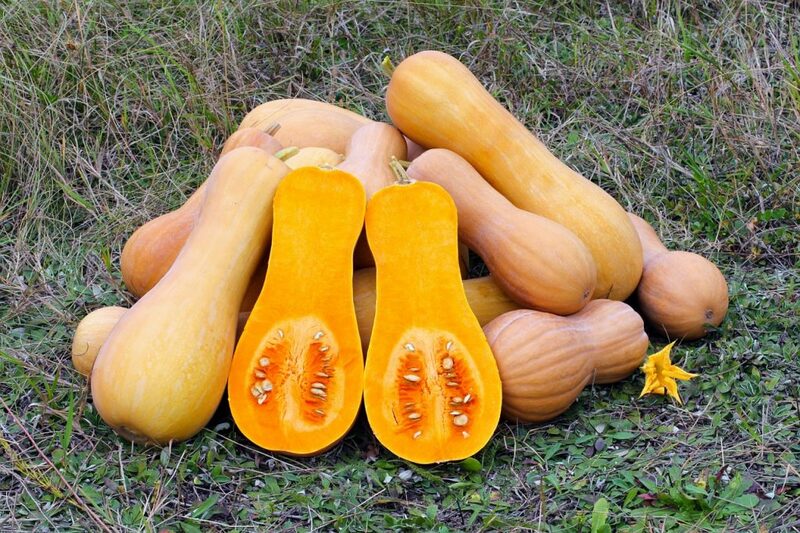 Enjoy them sautéed as a side dish or added to casseroles, pasta dishes, or stir fry. Brittany is a Registered Dietitian and Certified Personal Trainer in the Greater Toronto Area. She is passionate about healthy eating, fitness and inspiring others through group seminars and individual coaching. Find out more at Braftis Nutrition and follow Brittany on Instagram @nutritionbybritt for simple meal ideas and practical nutrition tips.